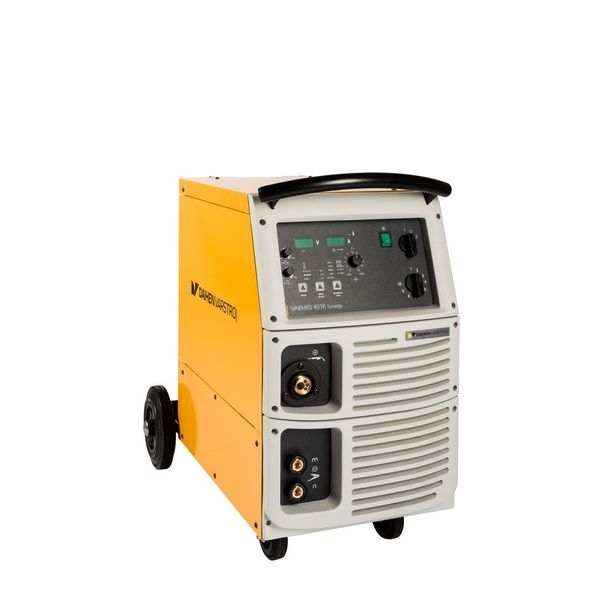 Welding sources VARMIG Synergy are designed for welding by MIG/MAG process in shielding gas. We recommend them for welding of construction steel, CrNi steel and aluminium materials. 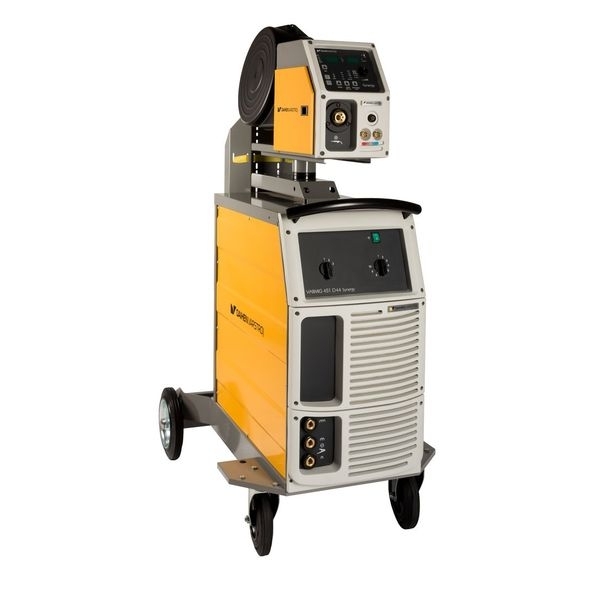 The scope of use is very varied - from automobile industry to machine building and shipyards, where they are used for simpler welding tasks. Microprocessor control enables synergistic operation, possibility of programmed or manual setting of welding parameters, soft ignition and digital display of welding current, welding voltage and different speed of adding welding wire.